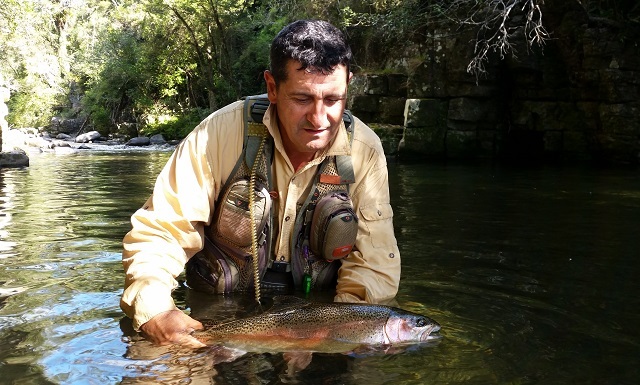 A great way to experience Rotorua’s fly fishing for the client short on time available. A Full Day’s guided trip will give you the opportunity to sample some of the fisheries that have made the region famous. 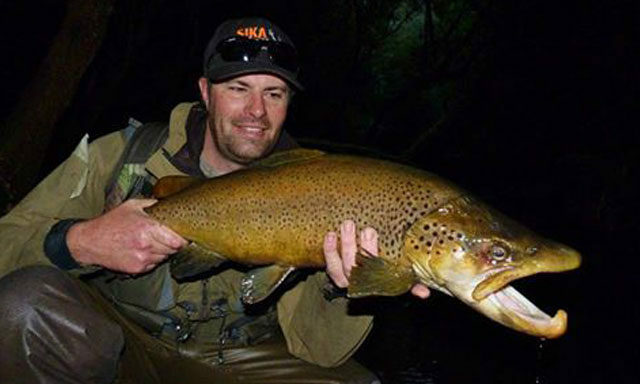 Please enquire about Heli-fishing and multi-day rates. 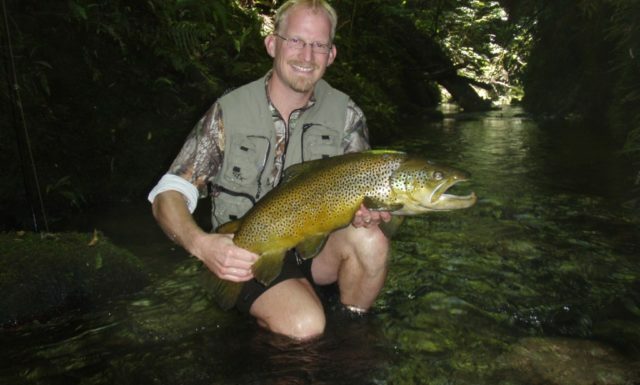 Come and experience Rotorua’s great trout fishing charters. 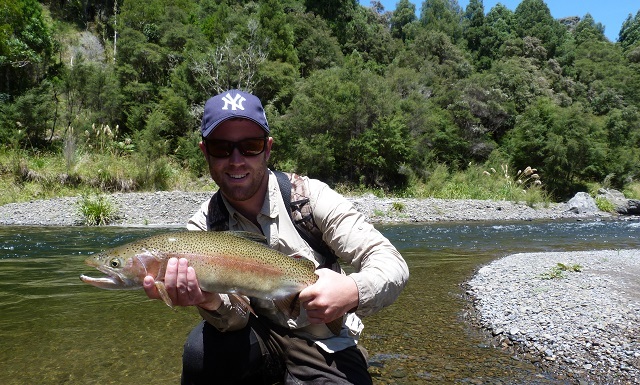 A Full Day’s boat fishing charter will give you the opportunity to catch some great trout in the Rotorua Lakes. 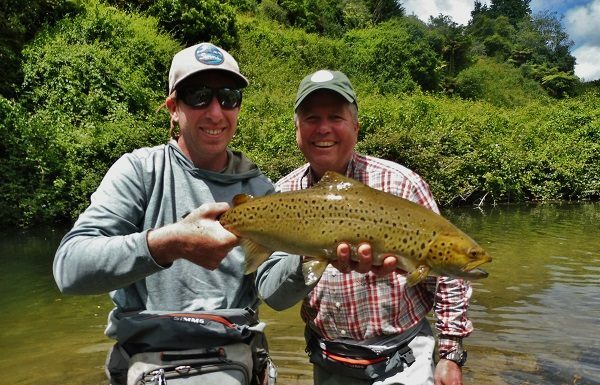 Experience great fishing in the Bay of Plenty region with Julian Danby, your NZ saltwater fly fishing guide. For the client who wants to experience world class back country fly fishing a helicopter pickup and drop off service is your best option. 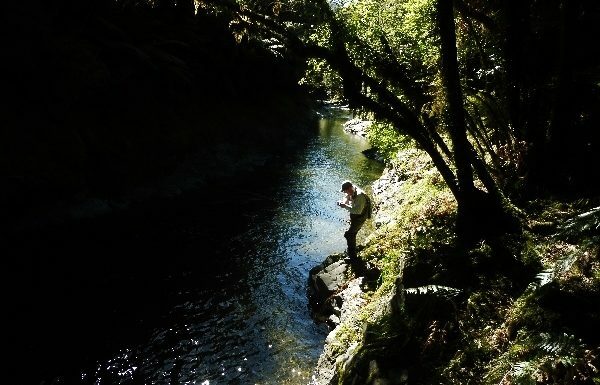 We are fortunate to have some of the best pilots in the country operating out of the region servicing some of the last true wilderness waterways in New Zealand. 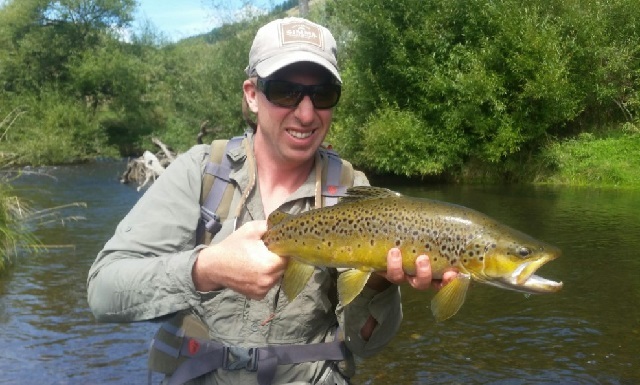 Options range from full day trips through to multi-day fly fishing guided adventures. Overnight back country trips include a $100 / night fee. 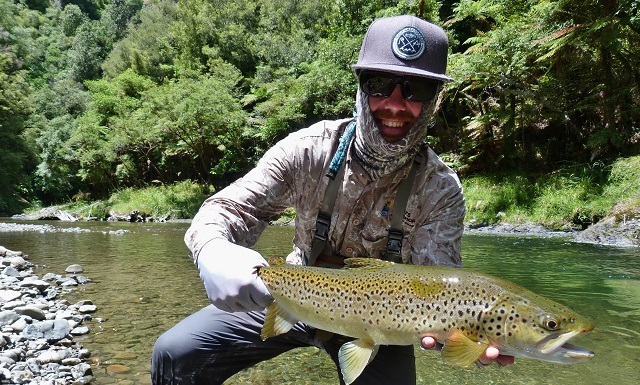 Camp in a back country hut or under the stars next to a back country river for the ultimate New Zealand fly fishing adventure. 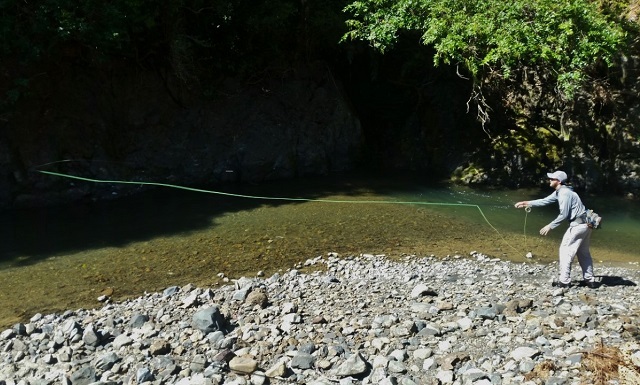 To make the most of these fantastic back country fisheries we suggest at trip of at least two days or more to make the most of travel times required to access these locations. All food, refreshments and camping gear provided. Overnight backcountry trips include a $100 / night fee. Licences can be purchased online from the Fish and Game website or can be sorted out from my end if organised prior to the trip. Following booking confirmation a 25% deposit is required. We are not always able to fill cancellations; we suggest adequate travel insurance to safeguard against any unforeseen circumstances that may cause the cancellation of the booking. 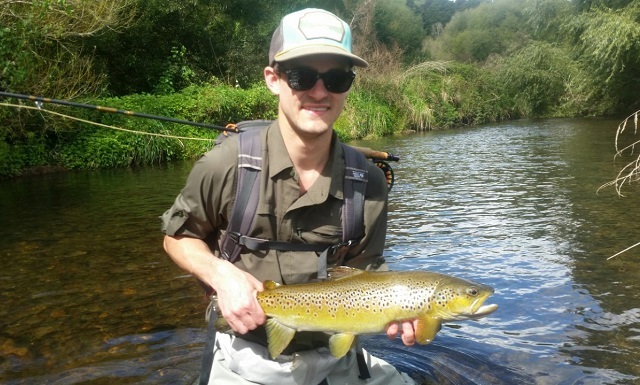 Rotorua Trout Guide Limited is covered by rural fires and 3rd party liability insurance and has a comprehensive audited Health and Safety System. 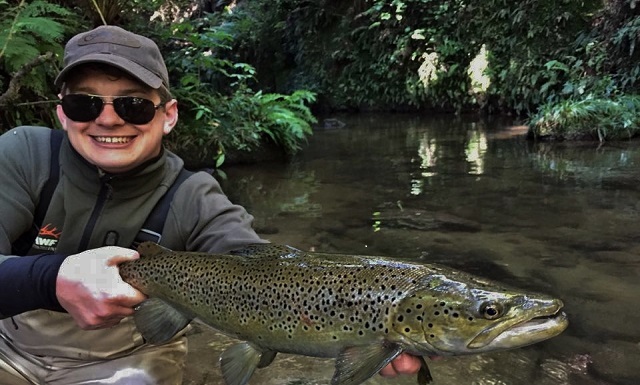 Click here to book your Rotorua fly fishing guide or Rotorua boat fishing charter with professional fishing guide Julian Danby.